Comparing auto insurance quotes is always a good idea when you’re shopping for coverage, but the research isn’t done once you’ve looked at prices. Other points are important to consider before you make a final decision, especially when rates are fairly comparable among the finalists. First, make sure you’ve made fair price comparisons. Are the quotes you’re comparing for the same amounts of coverage? 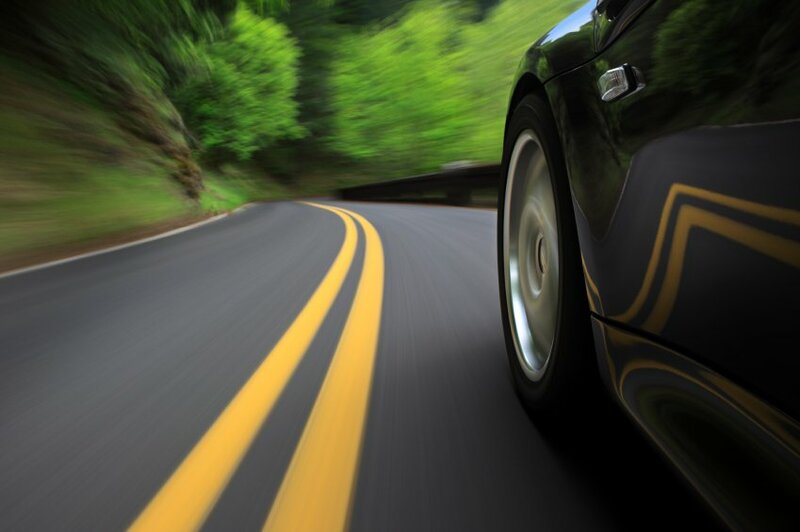 Check the liability and other coverage limits, as well as the collision and comprehensive deductibles and whether the quotes include extras such as roadside assistance and rental car reimbursement. Next, do a little digging about special programs and discounts the finalists offer, which might sway you toward a particular carrier. Many insurers, for instance, offer usage-based insurance programs in a growing number of states. These programs offer discounts based on how much and how well you drive. Some insurers offer disappearing deductible or accident forgiveness programs to good drivers. Disappearing deductible programs gradually reduce the collision deductible after you’ve maintained a clean driving record for a certain number of years. Accident forgiveness programs let you avoid rate increases after the first time you cause an accident. Keep in mind that such extras as accident forgiveness or disappearing deductible programs are usually available only on higher-cost plans. Now it’s time do some detective work on the insurers themselves. Check the insurance companies’ financial ratings with independent rating firms, such as A.M. Best, Fitch Ratings, Moody’s Investor Services or Standard & Poor’s Ratings Services. You might have to register on the websites to see the ratings, but the services are free. Each firm has its own grading system, so understand the rating scale before drawing any conclusions. An A+ is the second-best rating from A.M. Best, for instance, but the fifth-best rating from Fitch. Why care about an insurer’s finances? Good financial strength ratings indicate a company can meet its financial commitments, such as paying claims. Next, check how well the insurance companies treat their customers. Many state insurance departments, which regulate the industry, publish consumer complaint reports for insurance companies. Naturally, insurers with the most customers tend to rack up more complaints than companies with tiny shares of the market, so check the ratio of complaints to the number of customers for each company. To find your state’s insurance department, check the interactive map on the National Association of Insurance Commissioners website. Customer satisfaction surveys are another good resource. Research firm J.D. Power publishes customer experience ratings each year for national and regional insurance companies. Once you’ve made your final decision, remember that car insurance shopping isn’t a do-it-once-and-forget-it task. Getting car insurance quotes and comparing auto insurance companies annually will help ensure you continue to get the best deal. 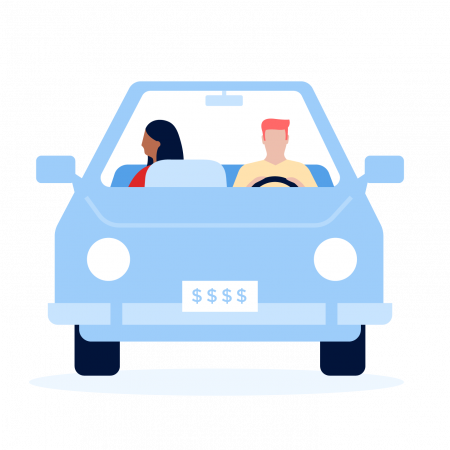 NerdWallet’s car insurance estimator tool can get you started with price comparisons.